From busy schedules to the pull of social media, the very nature of our world today is triggering great disconnection from self. During my retreat, we will focus on what it means to practice embodiment, and I will teach you some invaluable tools for how you can bring yourself back into alignment; body, mind, & soul. The location & facility that will be the home for this retreat (just south of the Puerto Vallarta airport) is absolute paradise. It would be a blessing to have you join me for an incredible week of Yoga, Meditation, Nutrition Workshops, healthy delicious food, beach, sand, and sea! 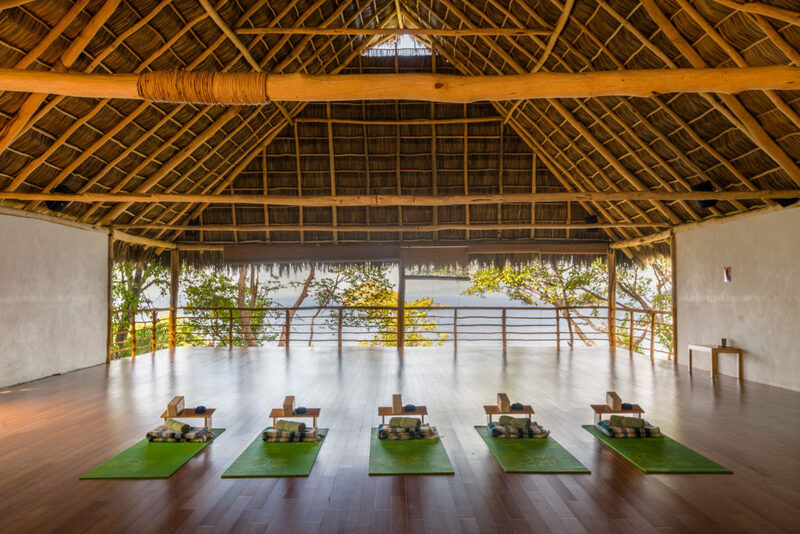 Xinalani is a leading retreat centre in Mexico bringing together the best yoga facilities (4 different uniquely different and beautiful yoga studios including a hot yoga studio), beautiful eco-chic accommodations, delicious healthy food and a supportive staff to make your dream retreat come true…. all set on a wide pristine beach and a jungle of seriously breathtaking natural beauty! The meaning of “Xinalani” in pre-hispanic language is “seeds”. By being an Eco Resort, they attempt to minimize their environmental impact. Therefore, all guest accommodations have low consumption light bulbs (LEDs) and are equipped with two outlets to charge cell phones and camera batteries. Their construction method is extremely organic: no concrete, no land modification, very little footprint. All guests are provided with high-end eco-friendly soaps and shampoos. Toilets are low-flow, and all water is recycled by using it to irrigate our gardens. They use natural and biodegradable cleaning products, and they both recycle and compost wherever possible. Teshia visited many different retreat centres before selecting Xinalani for the home of her retreat, and she feels confident that the following will facilitate a unforgettable and life changing experience; her exciting and inspiring schedule plan, the professionalism of the Xinalani staff, the top notch facility that is innately Xinalani, and the incredible beauty of the natural surrounding environment. Example day in our retreat! 11:00 am – 1:00 pm – Free time 4 adventures / activities, visit the spa, work on your tan, etc! 3:00 pm – 5:00 pm – Free time 4 adventures / activities, visit the spa, work on your tan, etc! PLEASE NOTE!!! the rates below are the Early Bird rates and are only available until June 30th, 2018. After this date, add $300 to the prices below. 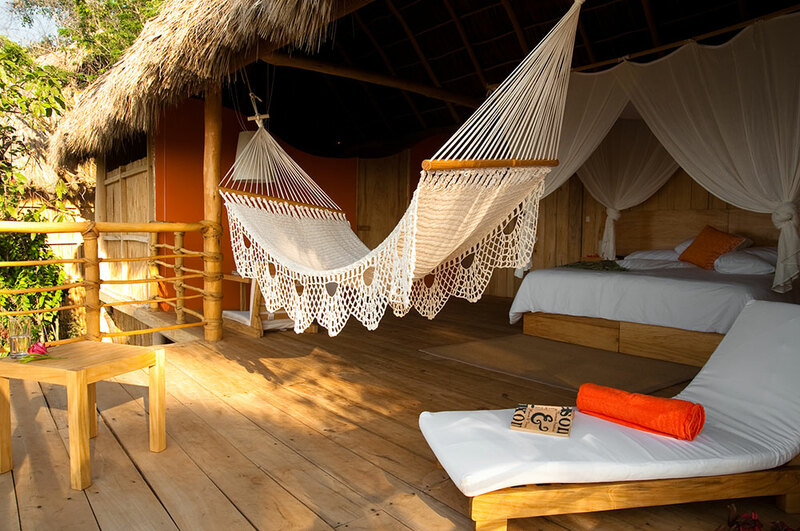 All of the retreat accommodations are beachfront, spacious, palm – thatched cabins built on stilts. 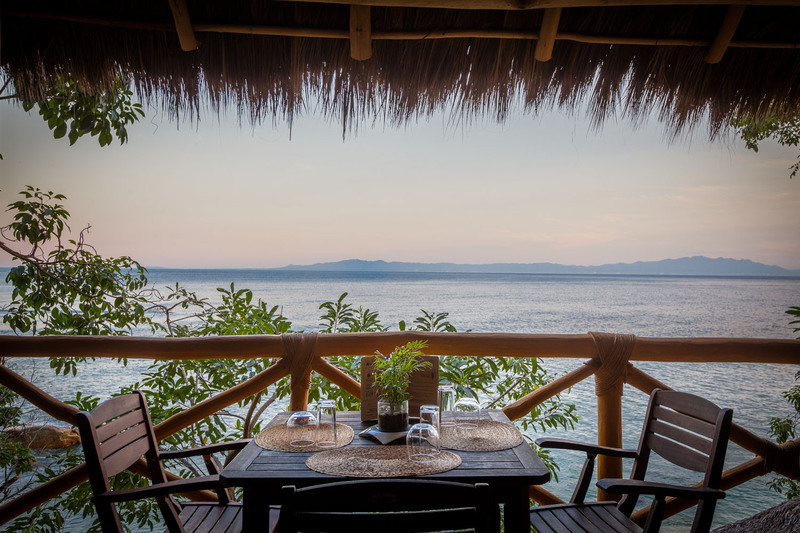 You will enjoy the closeness of the natural elements and the stunning views of the Pacific Ocean from your terrace. In every room you will find a private open-air bathroom with a big closet and a safety deposit box. 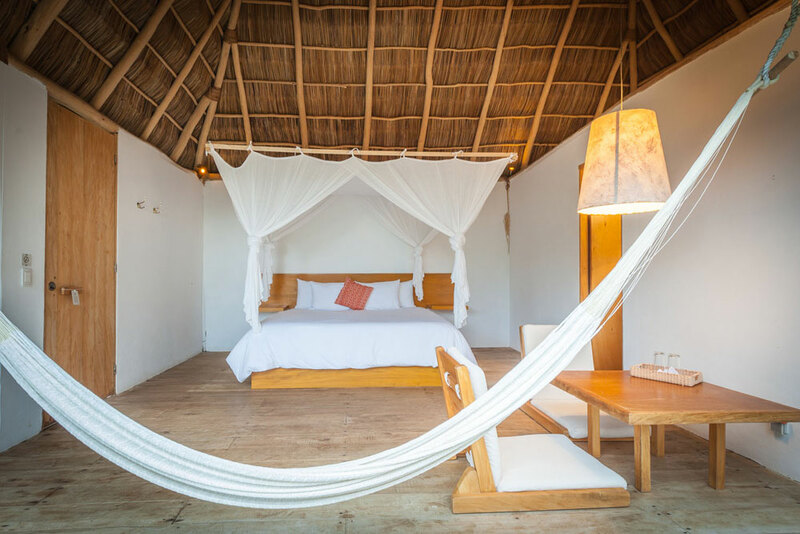 The suites are the most spacious lodges, and have a hammock, a private terrace, and a sitting area. To guarantee a great relaxing retreat, all beds in Xinalani have upscale pillow top mattresses, luxury linen, and gorgeous silky white mosquito netting. Private 425 sq ft casitas. Beautiful ocean and jungle views. Private terrace. Hammock. 260 sq. ft rooms with either 2 single beds or 1 double bed. Open air shower. Xinalani’s cuisine takes the folklore and tasty ingredients of the traditional Mexican recipes and integrates them with an original accent into a healthy diet specially designed for yogis! 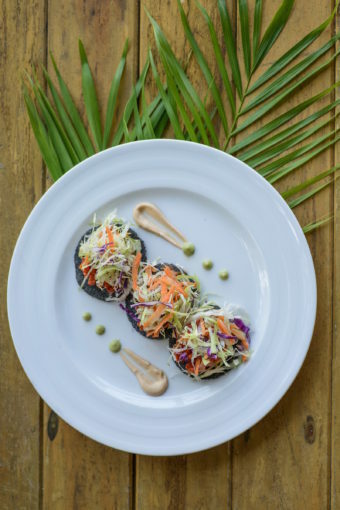 All meals are made with locally grown produce, with the option of having and freshly caught fish / seafood or a vegan option. You may also have your dish made gluten-free and without any specific foods that you are personally intolerant of. Please Note: A non-refundable deposit of 500.00 USD is required to reserve your spot. Balance to be paid in full by January 29, 2019. Payment can be made with either credit card or a personal cheque. 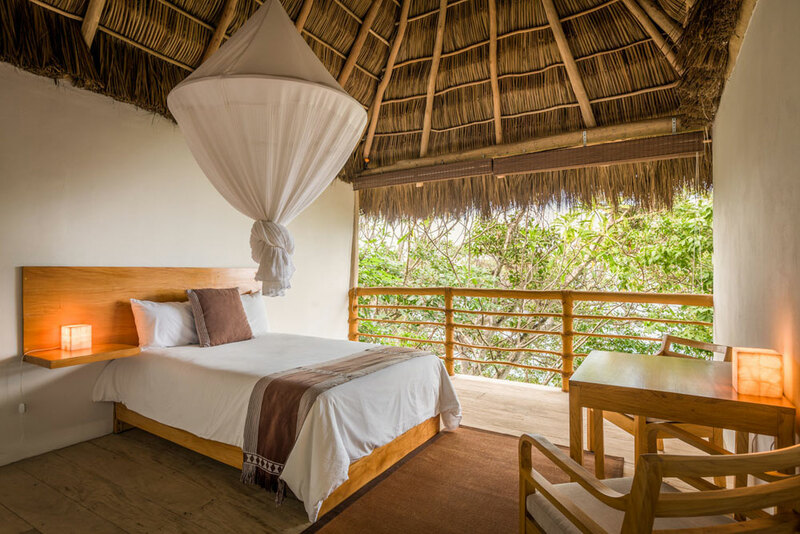 Xinalani Retreat is set amongst 10 acres of splendid unspoiled jungle on the southern shore of Banderas Bay. 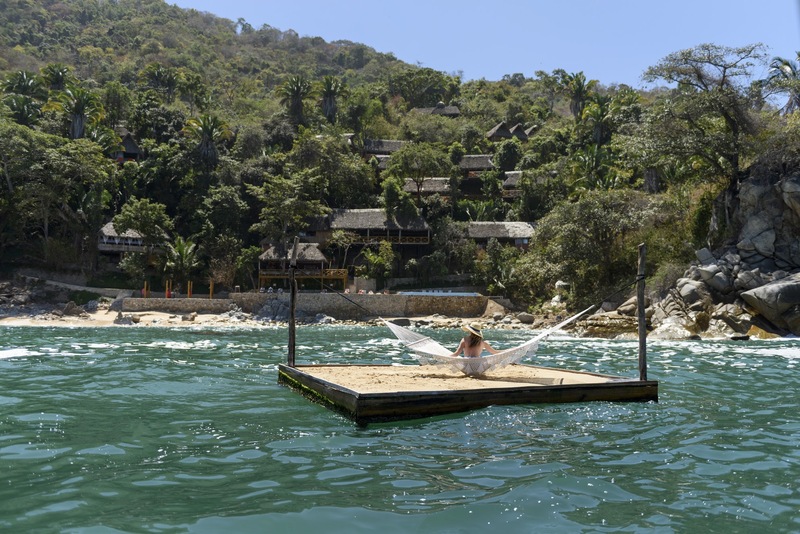 Only 12 miles south of Puerto Vallarta International Airport (PVR), Xinalani’s 250 yard wide pristine sand beach can be accessed solely by boat. Your boat transfer is included in the price of this retreat. Important: Please note that all flights should land in Puerto Vallarta (PVR) no later than 4pm on day of arrival and flight departure no earlier than 11am. Cathy can also assist with flight bookings and travel insurance. Please see her contact info below. Teshia embraces her role as a Yoga teacher with a selfless passion, and sees great potential and beauty in everyone that comes to her class / consults her for Nutritional coaching. She believes this work is her dharma, and celebrates the opportunity to lead her clients on a journey of self discovery. Teshia has been teaching Yoga for 10 years, Nutrition for 8 years. She was the Eastern Yoga Champion of Canada in 2011 and the yoga host of BodyRockTV for several years after that. For the last few years Teshia has been teaching Yoga and Nutrition to a royal family in Dubai. NOW, running retreats are her primary focus, and she is beyond excited to unite her global community in one beautiful place!